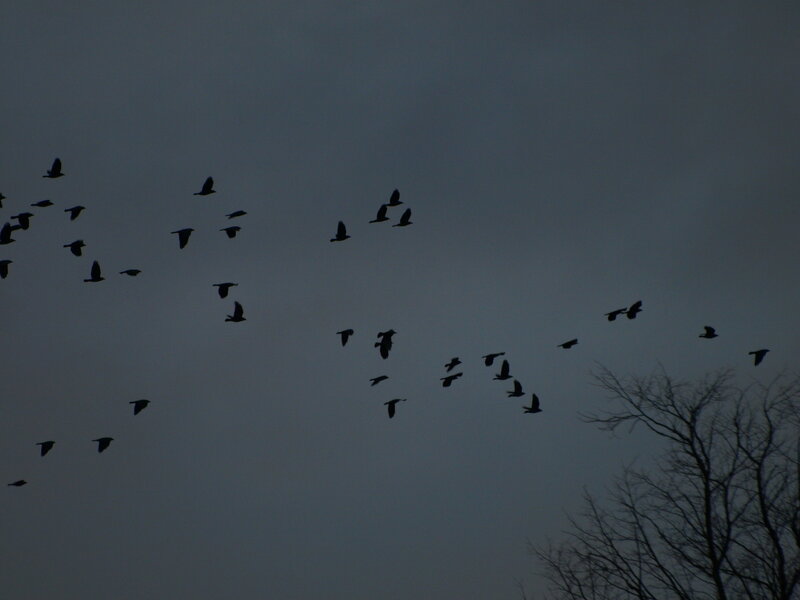 This entry was posted in 2018 and tagged behavioural ecology, study on 12 May, 2018 by Birdlife20 owner. 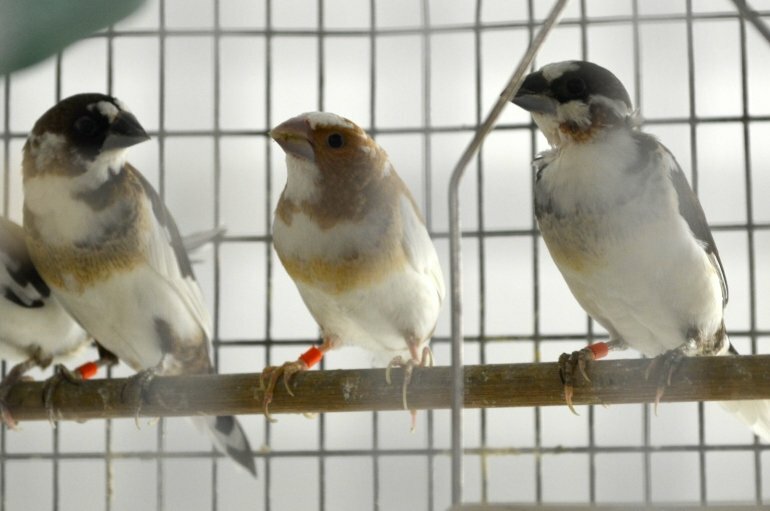 Zebra finches brought up without their fathers don’t react to the singing of potential suitors in the same way that female birds usually do, hinting that the environment in which the birds are raised can have a determining effect on their behaviour. The finding, published in the Proceedings of the Royal Society B by McGill researchers, highlights how learning and experience, including developmental auditory experience, can shape how the brain perceives vocal signals. The research adds to a growing body of evidence underscoring how specific experiences are necessary to shape the developing brain, and how the absence of specific inputs can have long-lasting effects on perception, neural processing, and behaviour. Songbirds use courtship signals such as song to identify individuals and select a mate. Zebra finch males each produce a single song, but they perform a “better” version when courting a female. 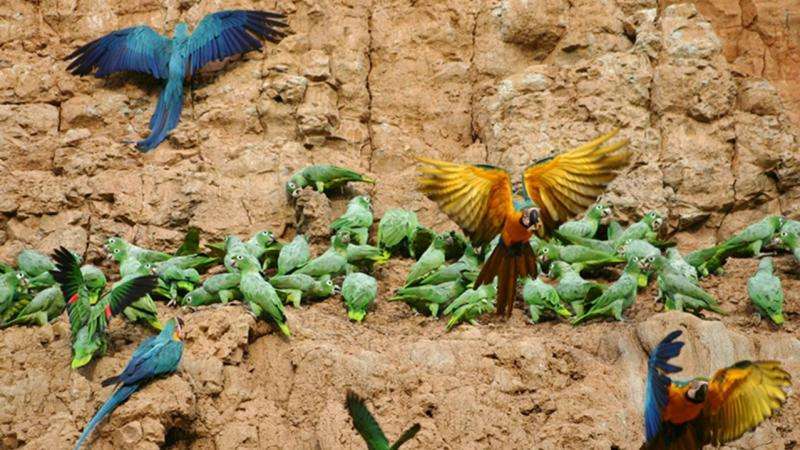 There is accumulating evidence that females choose mates based on how well their potential suitor performs this “improved version”, providing information about his quality, condition and fitness. 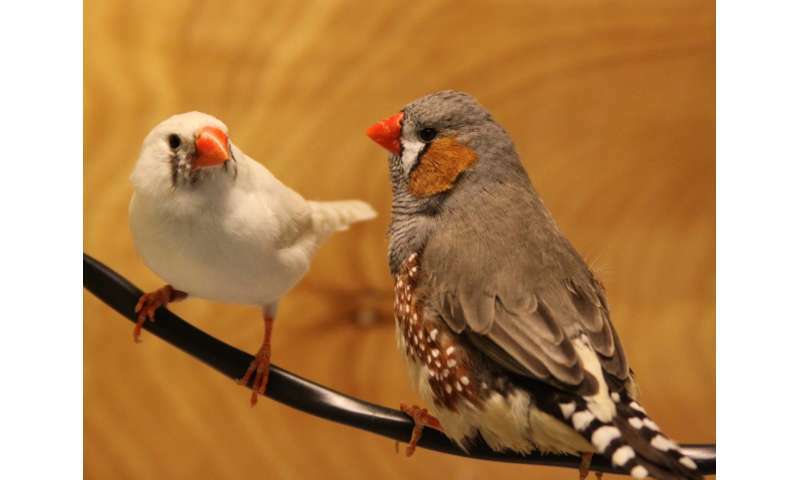 Sarah Woolley, professor at McGill’s Department of biology, and graduate student Nancy Chen decided to investigate how developmental exposure to adult male song might affect behavioural responses to song in female zebra finches. “Because females use song in selecting a mate, we expected that females might have an inherent bias to recognize and prefer high-performance songs”, professor Woolley says. 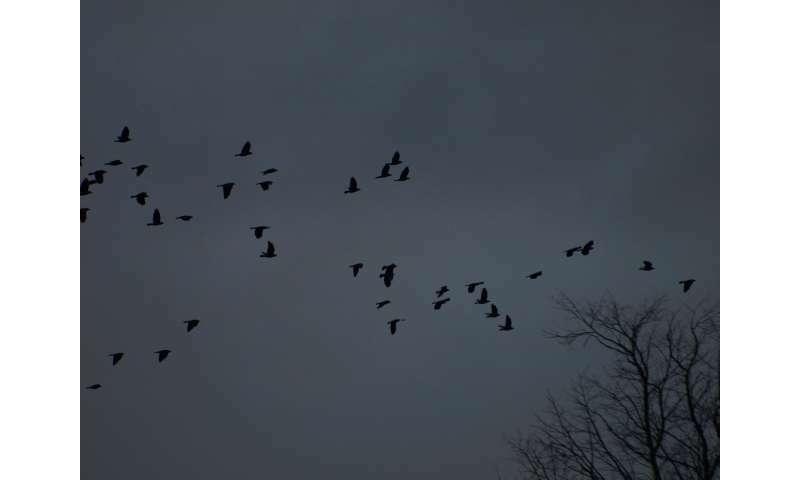 Surprisingly, they found that a bird’s capacity to distinguish courting versus non-courting singing greatly depends on its upbringing. 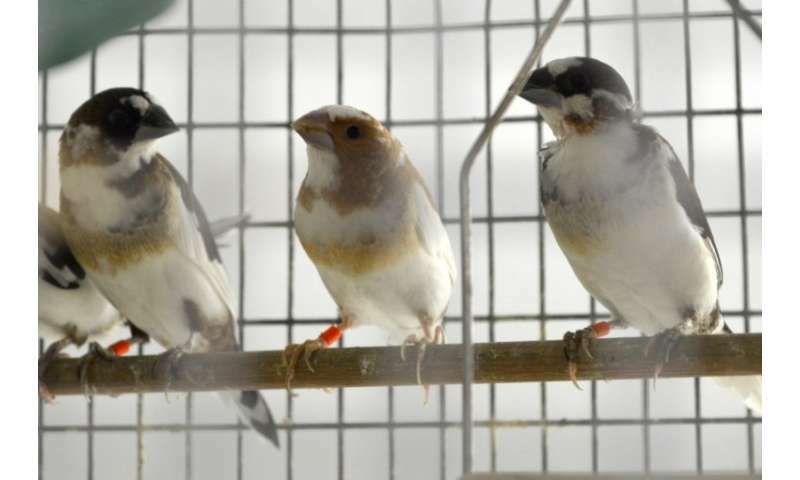 Female zebra finches brought up with both of their parents reacted in the “normal” way and preferred the courtship songs of potential suitors. Females reared without their father’s songs didn’t consistently prefer high-performance courtship songs. 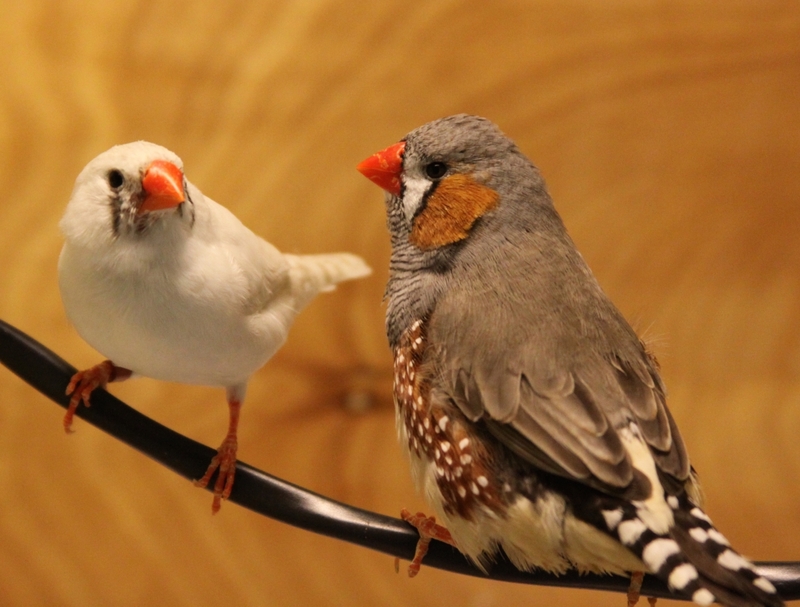 In other words, female zebra finches need to hear dad’s singing to help her distinguish which suitor sings best. This entry was posted in 2017, International, X and tagged behavioural ecology, songbirds on 12 Jul, 2017 by Birdlife20 owner.